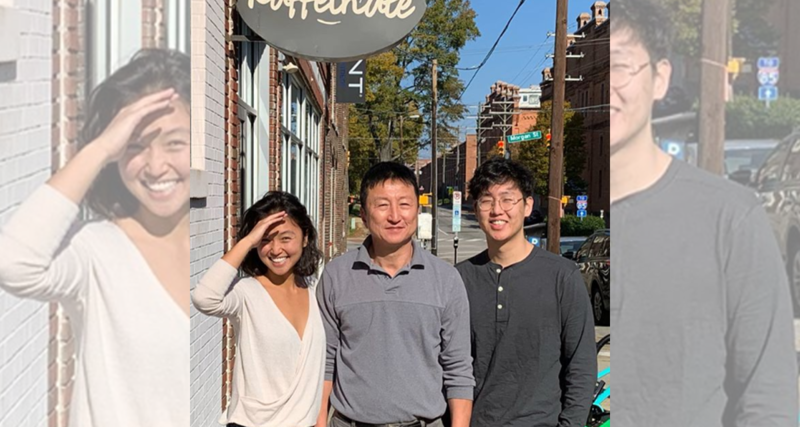 The family of 61-year-old Kong Lee posted the tribute on Friday morning, two days after Lee was killed in an explosion in downtown Durham caused by a gas leak after a contractor struck a 2-inch pipe. “He always wanted a café because he loved to serve people, and we were finally able to build him one,” Friday morning’s post read. Lee was the only person killed in the blast. More than two dozen individuals were injured, including several firefighters. Several fundraisers have been established since the explosion, including one for the restaurant workers who are currently unable to work or will be looking for a new job in the coming days. “Our baristas are fantastic and also have lost their place of work. Please help us find jobs for them,” Lee’s family wrote Friday, adding that they too will be looking for new employment. In addition to the restaurant workers fundraiser, GoFundMe accounts have been established for the Lee family and to help additional families and businesses impacted by the explosion.